We had the pleasure of donating $10,000 to the Manchester Community Health Center today and we couldn’t be more excited! 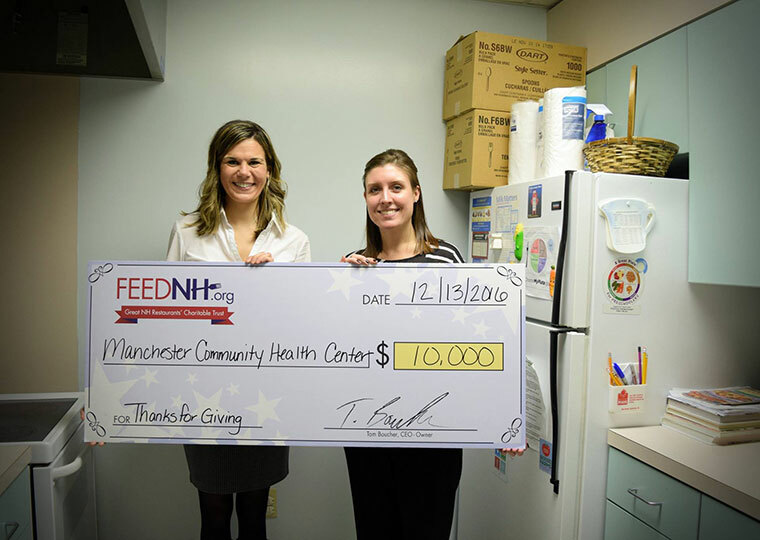 The donation will benefit wraparound services at Manchester Community Health Center such as the “Lifestyle Changes for Healthy Families” program developed by nutritionist Caralyn Macek (pictured left) which focuses on healthy eating, preparing meals on a budget, food safety, and exercise. To learn more about all the work they do in the community, visit their website.